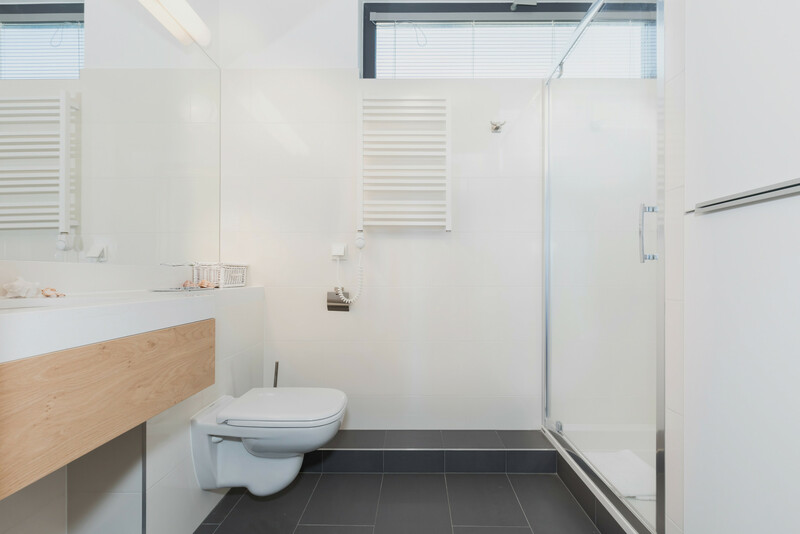 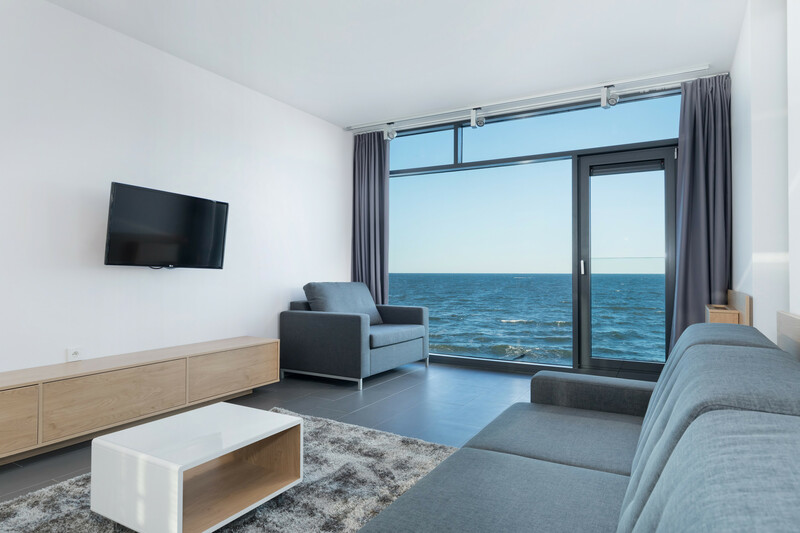 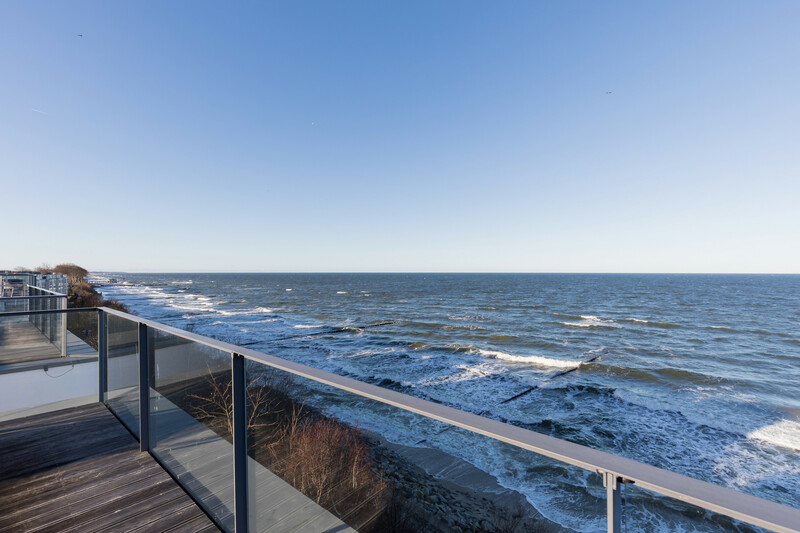 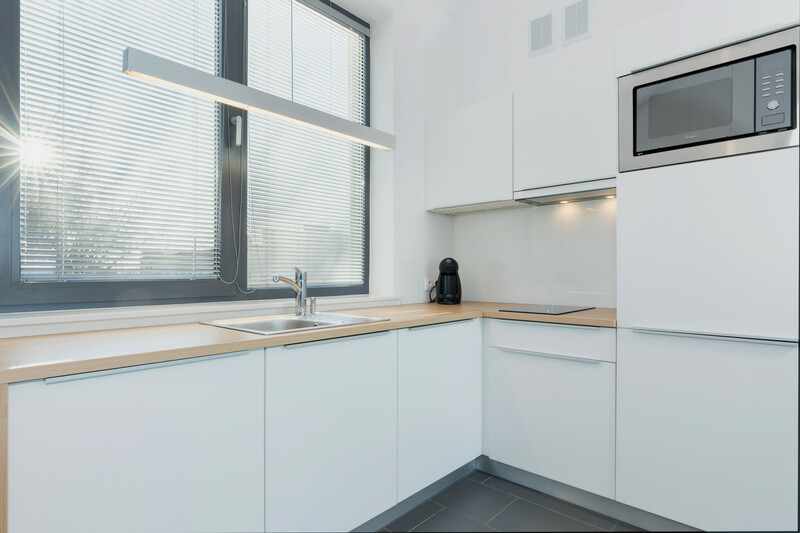 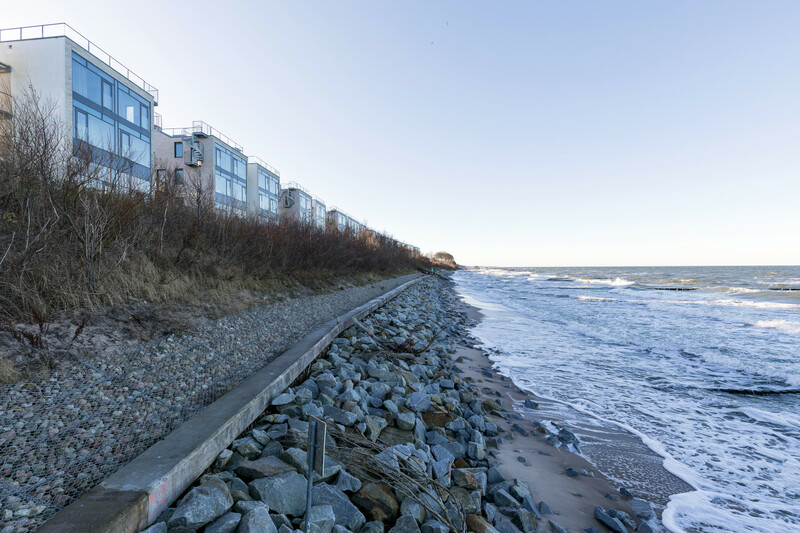 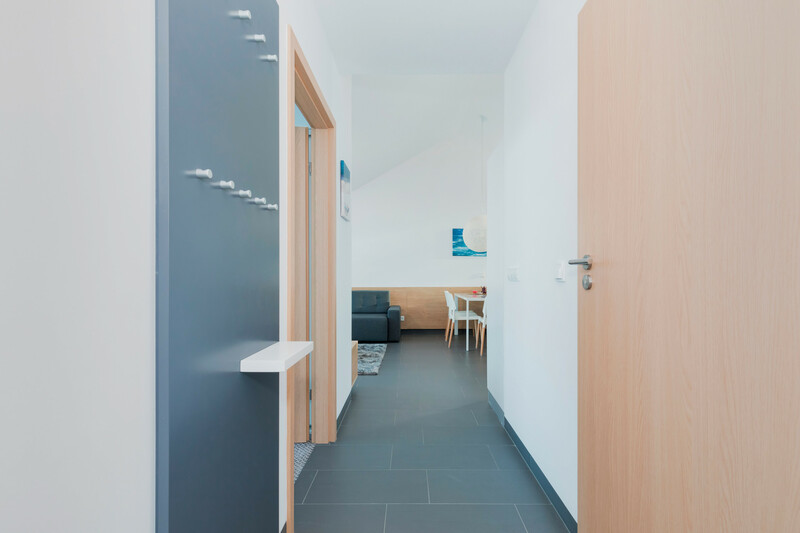 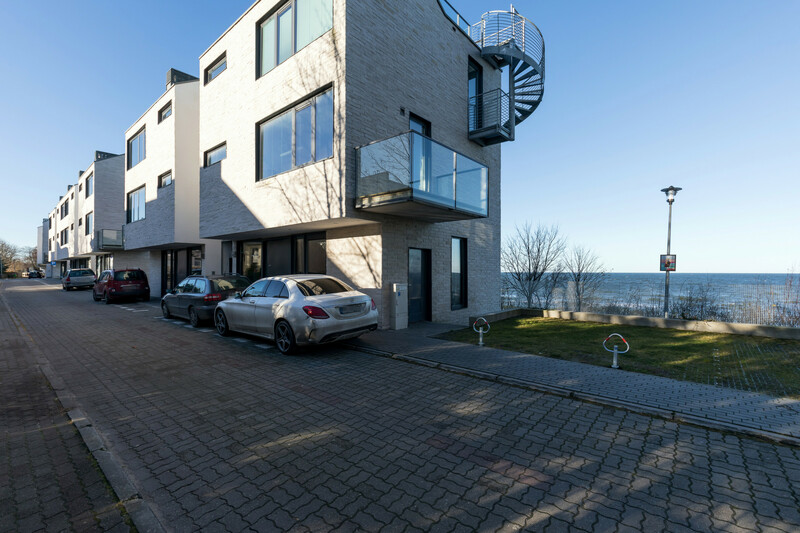 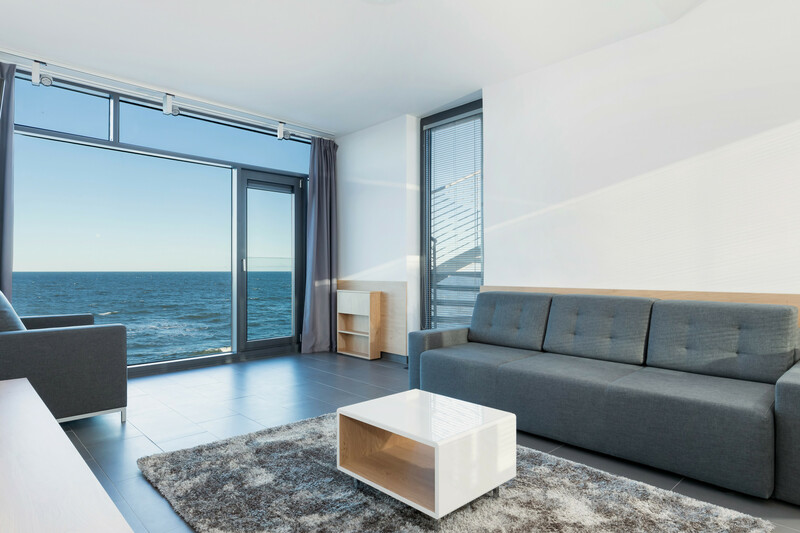 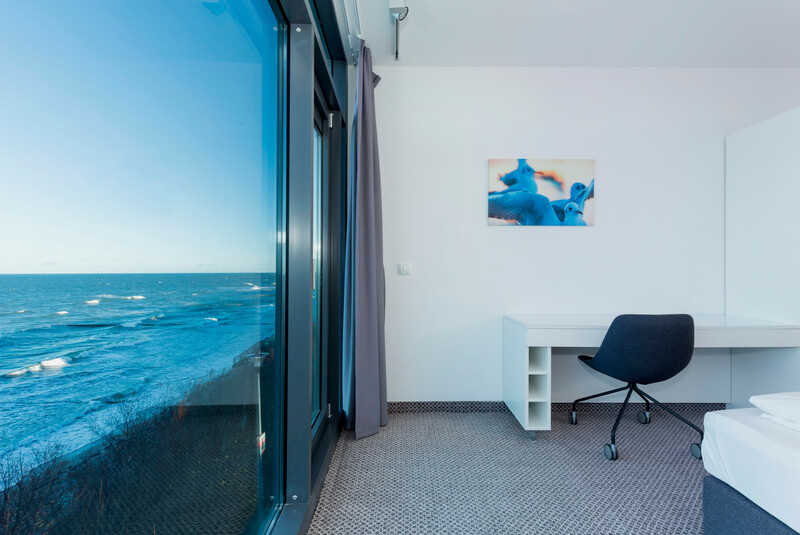 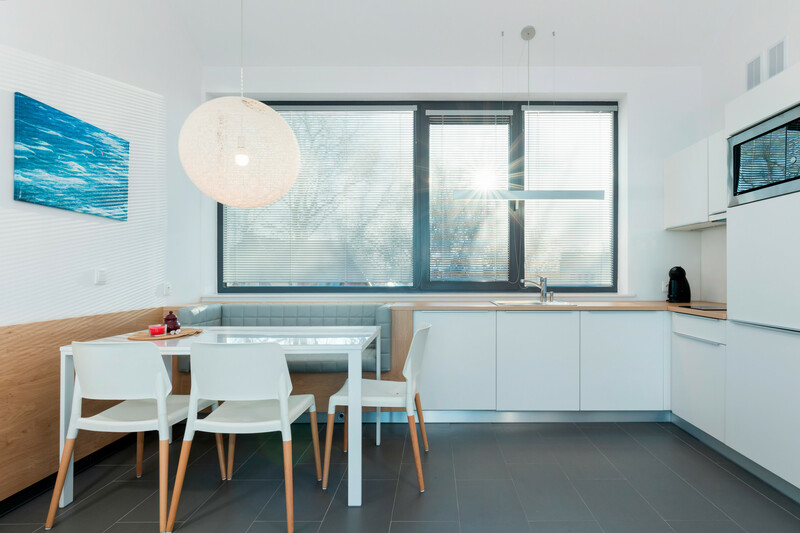 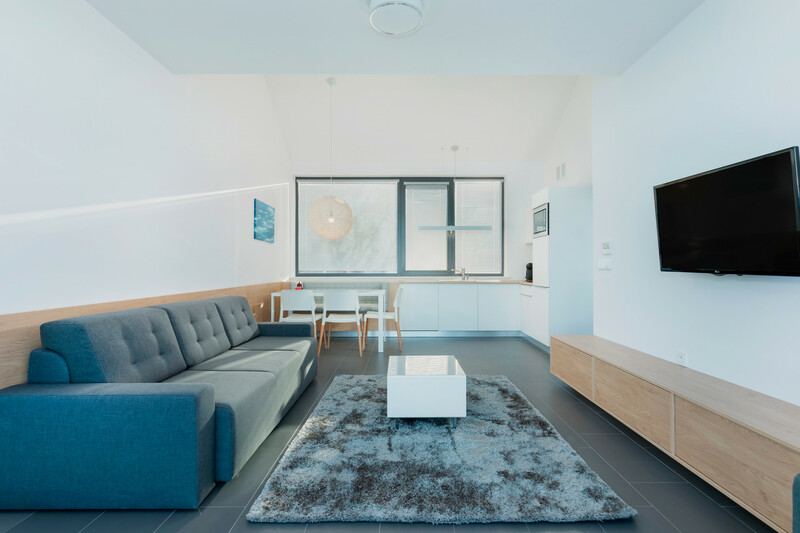 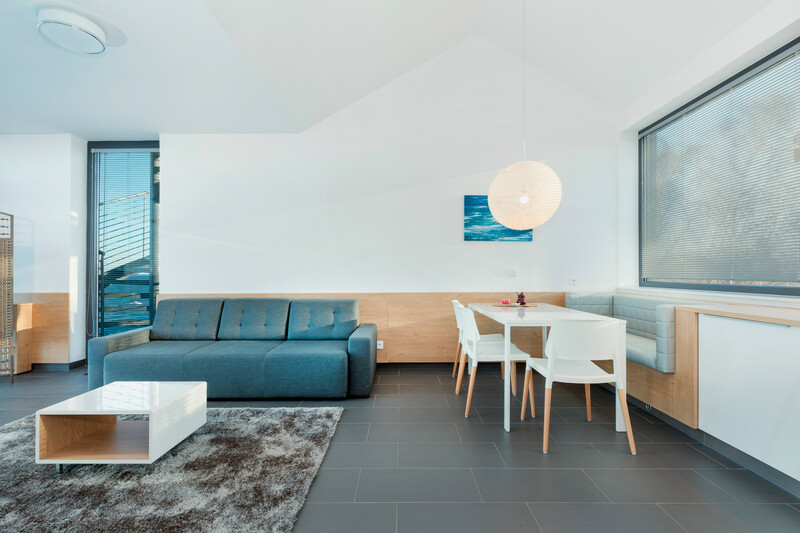 Beautiful air-conditioned apartment by the Baltic Sea is located in Ustronie Morskie. 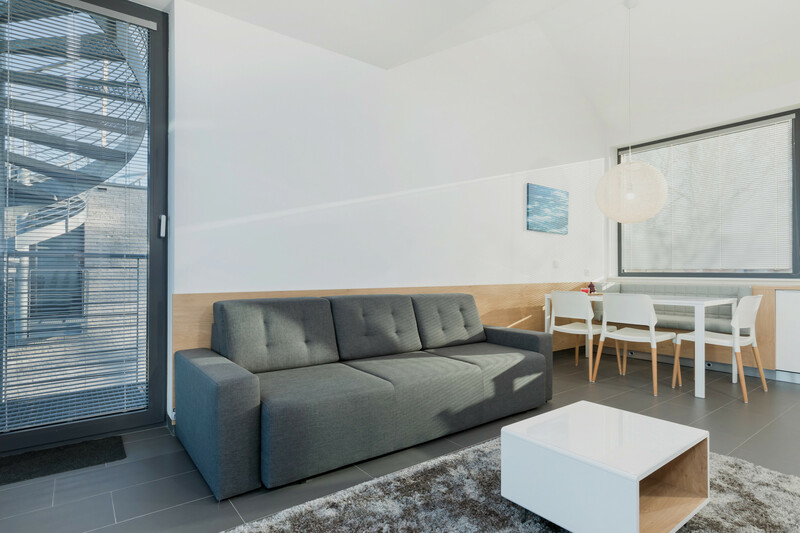 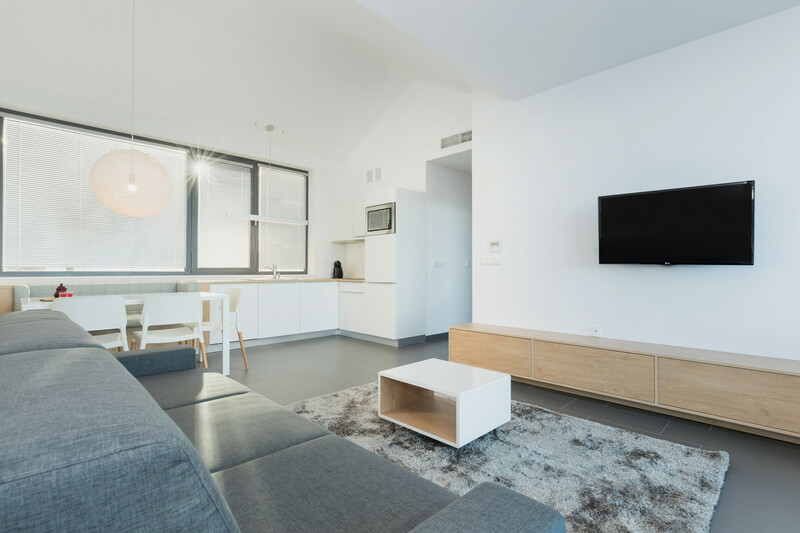 Apartment is suitable for 5 people (max 4 adults) and consists of a living room with kitchenette, bedroom and a large terrace on the roof. 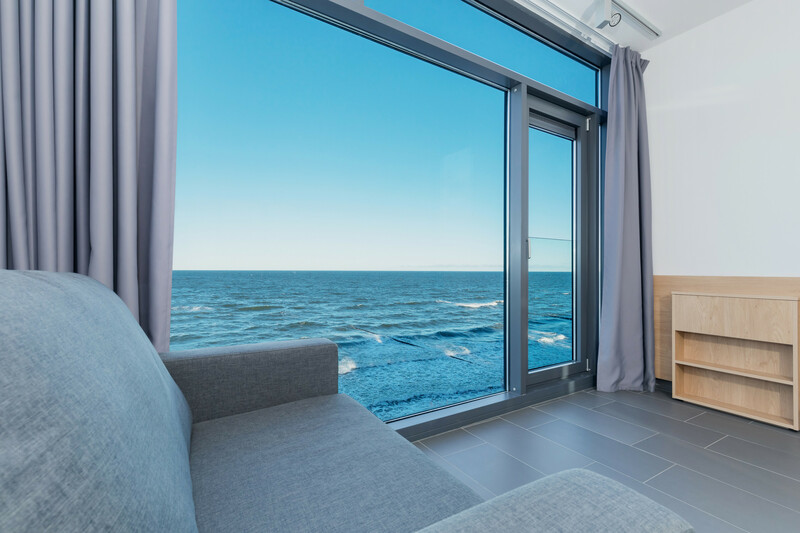 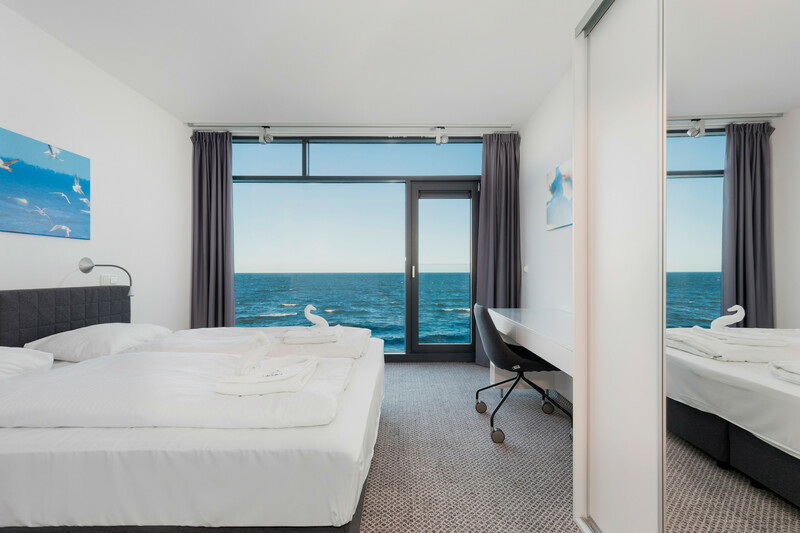 Each room has a beautiful view of the sea.